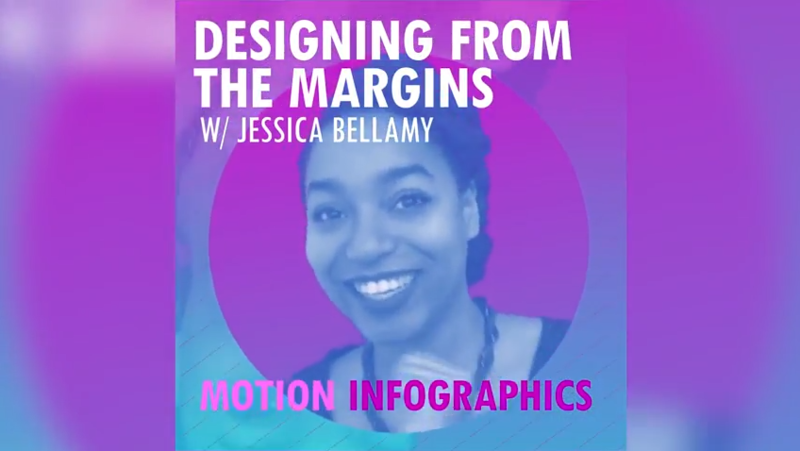 Infographic designer Jessica Bellamy just recently released a great new video series called Designing From The Margins. Follow Jessica on Instagram and get the latest updates! 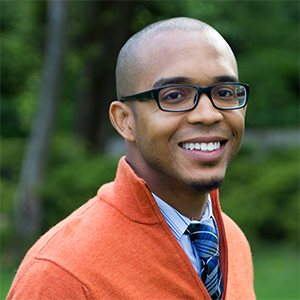 We’re starting off February this year by talking with entrepreneur and visual storyteller Jessica Bellamy. She specializes in creating eye-catching information graphics that are easy to understand and share, which is definitely needed in this current climate of “fake news”. Jessica talked about her exhibit titled The Black Woman Project, the progressive design scene in Louisville, Kentucky, and how she started her grassroots design studio GRIDS, which is currently working on a project about bringing awareness to the incarceration system. If you’re trying to find someone that cares about her community and helps give back by using design, then look no further! Thank you for all you do Jessica!